CHARLESTON, S.C. – This year's Health & Wellness Expo at the Gaillard Auditorium has come and gone (thanks for stopping by our booth! ), and we're less than three months out from the 2019 Cooper River Bridge Run. The #GetOverIt hashtags and marketing pushes have begun. But it's not too late to get in some training for the race; you still have time to take a spot alongside 40,000 other runners. Building your endurance to complete the race can be a lonesome task, though. If you've found those high-energy Spotify and Apple Music playlists lead to a start that's too fast and an end that's well short of the finish line, you may need to change out that playlist full of Khalid and CAZZETTE for some Ta-Nehisi Coates and Jenny Lawson. 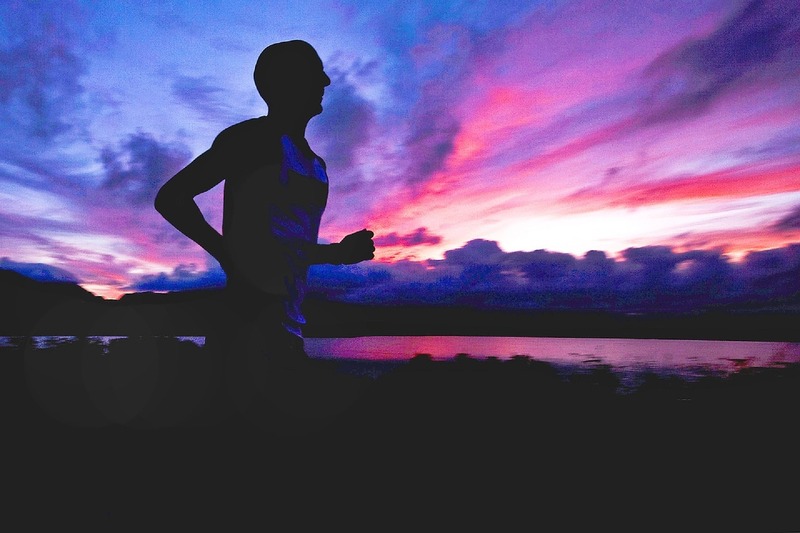 We've put together a list of downloadable audiobooks on OverDrive that feature great stories told by interesting narrators to keep you engaged, distracted from the pain in your lungs and legs, and running at a smooth, even pace. Make sure you grab the Libby app (Apple | Android) to download these and other great ebooks and audiobooks. There's something for every stage of training and race day, even the part where you sleep in and head to the finisher's pavilion for the post-race festivities. 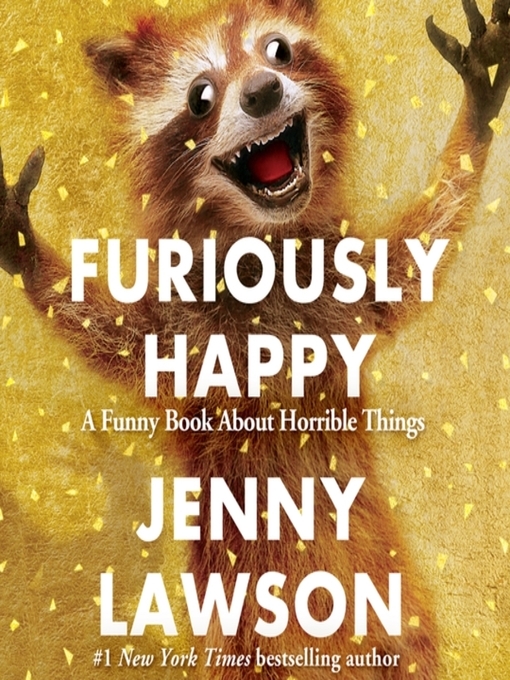 First up, the perfect book for an runner who happily runs at a pace that usually ends with a new personal best: Jenny Lawson narrates her own book, "Furiously Happy: A Funny Book About Horrible Things." Sure, a book about the author's lifelong battle with mental illness, crippling depression, and anxiety might not sound like great running material, but Lawson's storytelling style quickly shows why she's perfect for a run list. From the author: "Some people might think that being 'furiously happy' is just an excuse to be stupid and irresponsible and invite a herd of kangaroos over to your house without telling your husband first because you suspect he would say no since he's never particularly liked kangaroos. And that would be ridiculous because no one would invite a herd of kangaroos into their house. Two is the limit. I speak from personal experience. My husband says that none is the new limit. I say he should have been clearer about that before I rented all those kangaroos. Running playlists are all about empowering you to keep moving forward even when you just want to stop for a taco or a beer. The second title in our list is the audiobook version of those playlists. 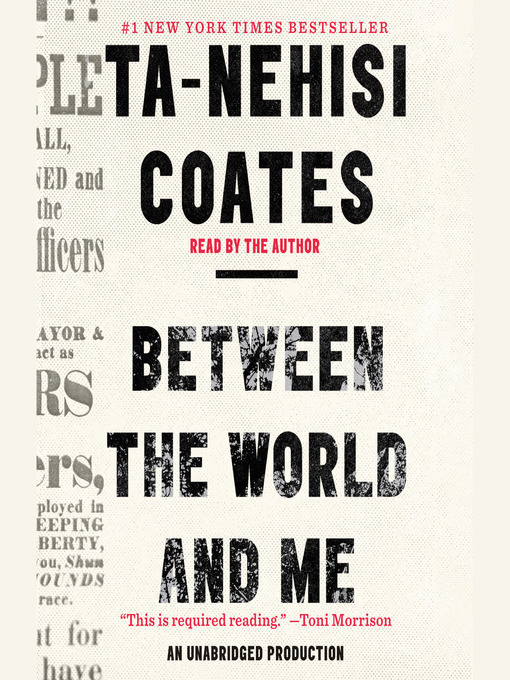 Ta-Nehisi Coates' "Between the World and Me" has been hailed by Toni Morrison as "required reading," and in the audiobook, Coates himself takes you through his personal literary exploration of America's racial history. Americans have built an empire on the idea of "race," a falsehood that damages us all but falls most heavily on the bodies of black women and men—bodies exploited through slavery and segregation, and, today, threatened, locked up, and murdered out of all proportion. What is it like to inhabit a black body and find a way to live within it? And how can we all honestly reckon with this fraught history and free ourselves from its burden? "Between the World and Me" is Ta-Nehisi Coates's attempt to answer these questions in a letter to his adolescent son. Coates shares with his son—and readers—the story of his awakening to the truth about his place in the world through a series of revelatory experiences, from Howard University to Civil War battlefields, from the South Side of Chicago to Paris, from his childhood home to the living rooms of mothers whose children's lives were taken as American plunder. Next up on our list is a thriller because there's nothing like trying to escape from a literary villain to keep your feet moving. 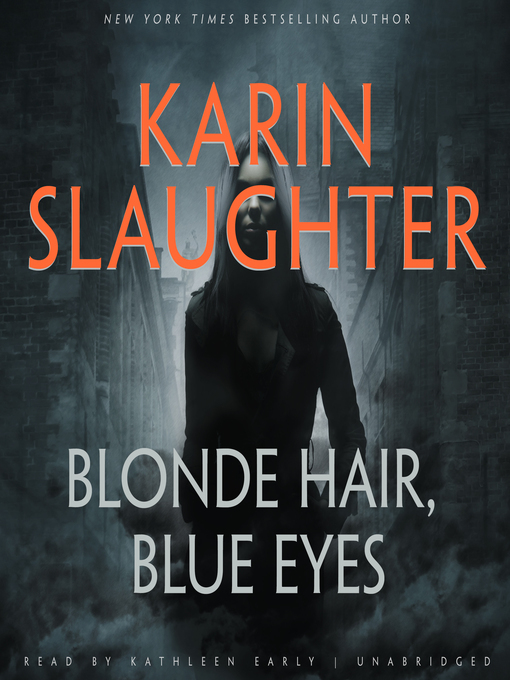 Enter Karin Slaughter's "Blonde Hair, Blue Eyes" narrated by Kathleen Early. Slaughter is a great writer, and "Blonde Hair, Blue Eyes" is a short story, making it perfect for a short run to build speed. "A beautiful young girl was walking down the street—when suddenly ..." Julia Carroll knows that too many stories start that way. A beautiful and intelligent nineteen-year-old college freshman, she should be carefree. But instead she is frightened—because girls are disappearing without a trace. Fellow student Beatrice Oliver and a homeless woman called Mona-No-Name are missing, both gone after being snatched off the street. Julia is determined to discover the reason behind their disappearances—before she's next. Fourth on our list is the acclaimed New York Times bestselling and National Book Award—winning author of Brown Girl Dreaming with her first adult novel in 20 years. This is a big book for a big race! 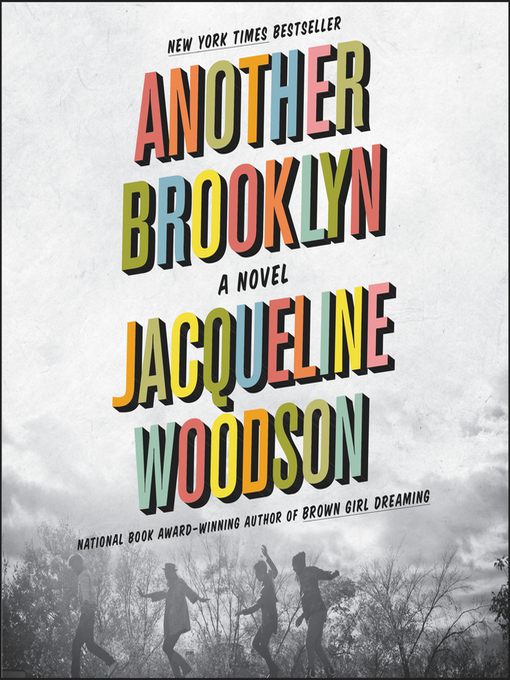 Jacqueline Woodson's "Another Brooklyn" is an amazing book narrated by Robin Miles about the transition from childhood to adulthood. Fans of audiobooks will probably recognize Miles' voice. She's let it to Margot Lee Shetterly's "Hidden Figures" and Zora Neale Hurston's "Barracoon." From the description: Running into a long-ago friend sets memory from the 1970s in motion for August, transporting her to a time and a place where friendship was everything—until it wasn't. For August and her girls, sharing confidences as they ambled through neighborhood streets, Brooklyn was a place where they believed that they were beautiful, talented, brilliant—a part of a future that belonged to them. 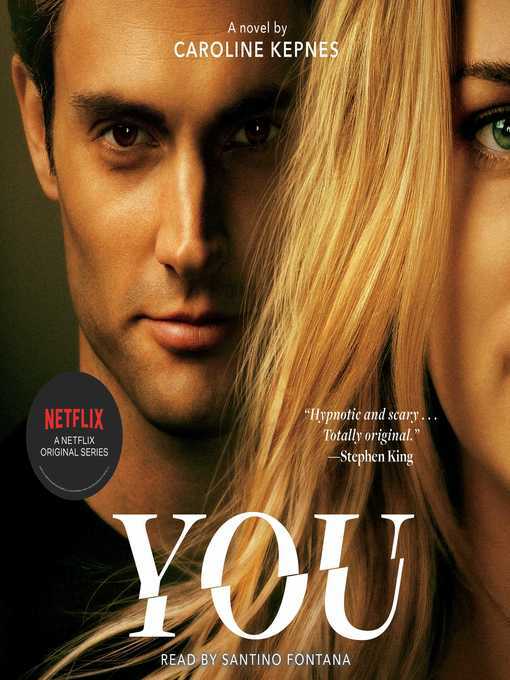 And finally, it has been mentioned in other lists on our site, but "You" by Caroline Kepnes is perfect for a running companion because there are so many moments in the story you just want to grab Beck's hand and run as hard and as fast as you can to get away from Joe. Of course, "You" is now a wildly popular Netflix series, but hearing Santino Fontana narrate the inner workings of Joe's mind ratchets the creep-level up. Way, way up. There you go! Now download, lace up, and hit the road!